The departments of Electrical Engineering and Information Technology of the University Paderborn are involved in the work of the CeOPP with several professors. 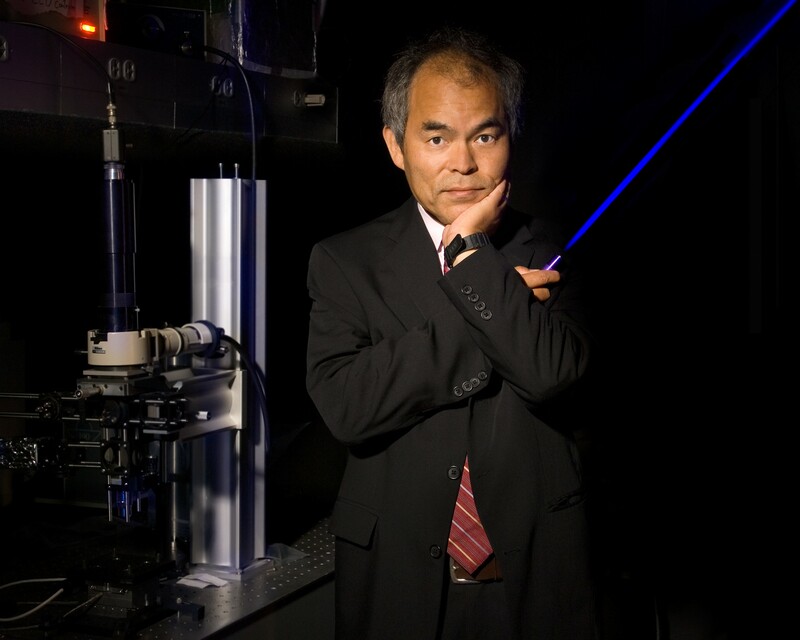 Professor Nakamura studied Electrical Engineering in Japan. Since 1999 he is Professor at the University of California Santa Barbara. In 2008, Prof. Nakamura, along with his colleagues Prof. Dr. Steven DenBaars and Prof. Dr. James Speck, founded the company Soraa, which produces and markets high-end LEDs.